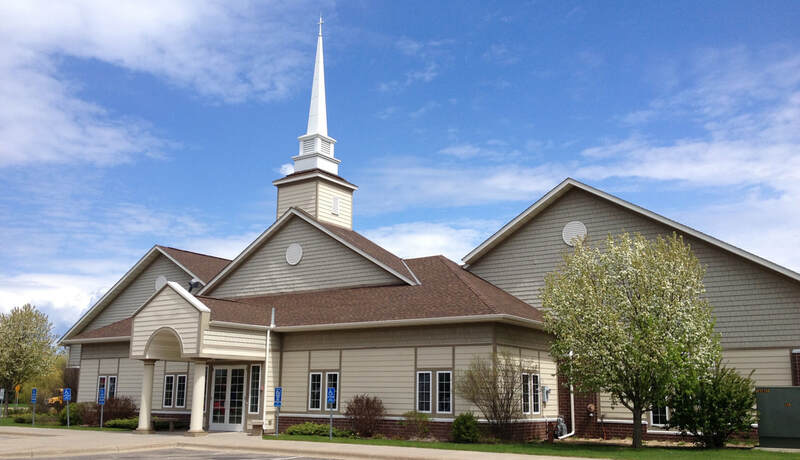 Valley Christian Church is a medium sized church in Lakeville, Minnesota. We are committed to following Jesus, we value the Scriptures, we encourage spiritual growth, and we appreciate the questions, doubts, and struggles that are part of genuine faith. We strive for authentic community, we care about people, and we want to serve and bless our community and our world. We are denominationally independent. We are theologically committed to Biblical teaching and practice. We are missionally focused on seeking God, sharing our lives, and serving others.